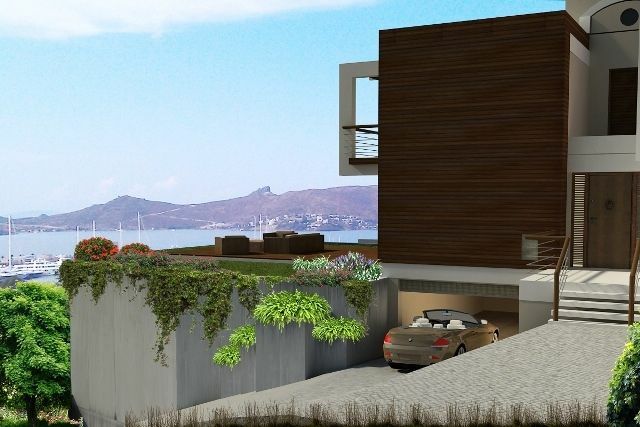 Ultra modern Bodrum villa for sale 4 bedroom sea views . 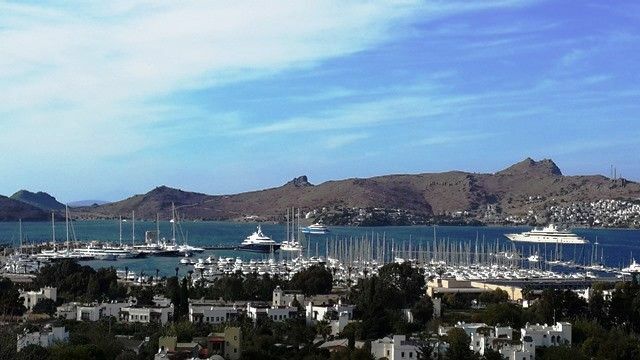 Turkey Property for sale Bodrum . 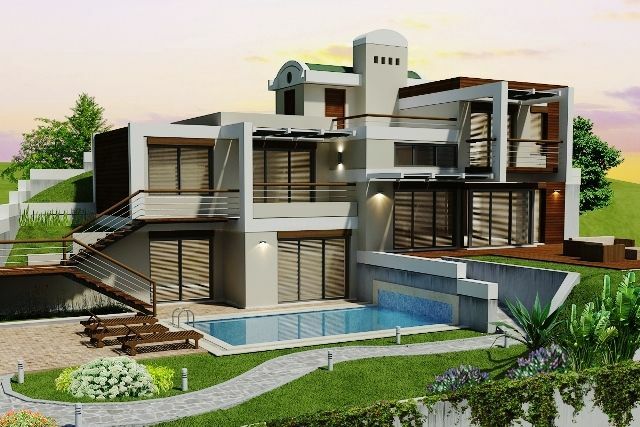 Brand new detached villa for sale in Bodrum this ultra modern luxury villa provides you with maximum comfort living areas . The location is Yalikavak with sea views . 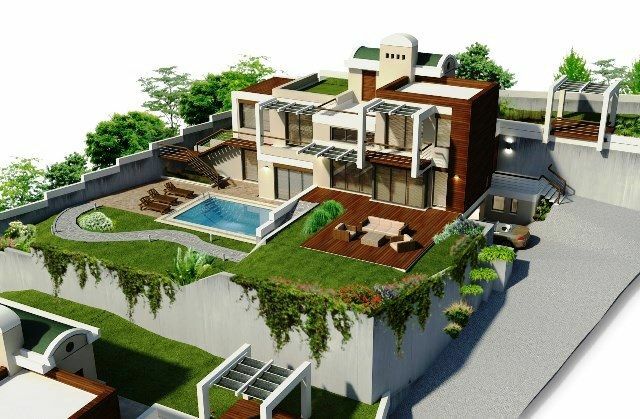 Currently under construction by one of the best companies in the area the Property is due for completion end of May 2014. 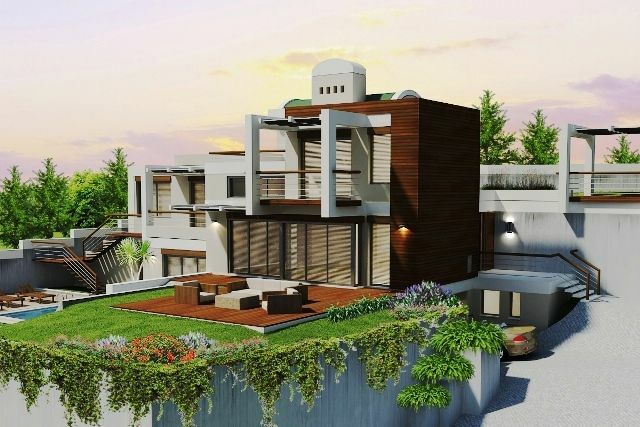 Standing on elevation with private large swimming pool , huge terraces and surrounding gardens . Basement has car garage , two bedrooms , bathroom, hallway, Maids room with bathroom , laundry room . First floor has Large bedroom with dressing area and bathroom with private balcony with sea views .